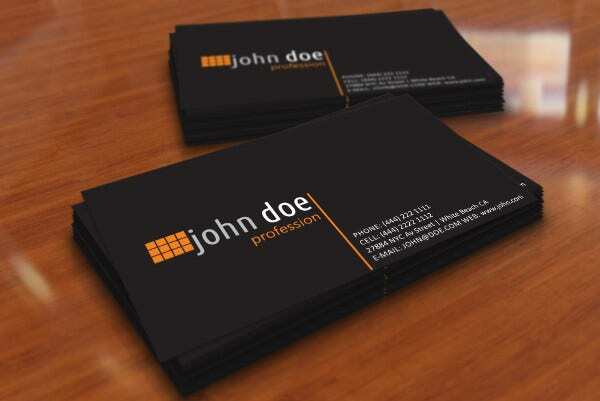 Personal cards are great for branding your passion, skill, or talent and turning these into profit. Our personal cards come with printable card templates that can highlight your strengths as a photographer, graphic designer, fashion designer, architect, sales representative, writer, etc. Personal cards are for one fact a tool for promotion of the upper classes in the 1400s; calligraphy was used as decoration with the sender’s name and position. It was also customary in the 1700s to leave a card to a servant when visiting a house. The hostess would examine your card first before you can actually see her. 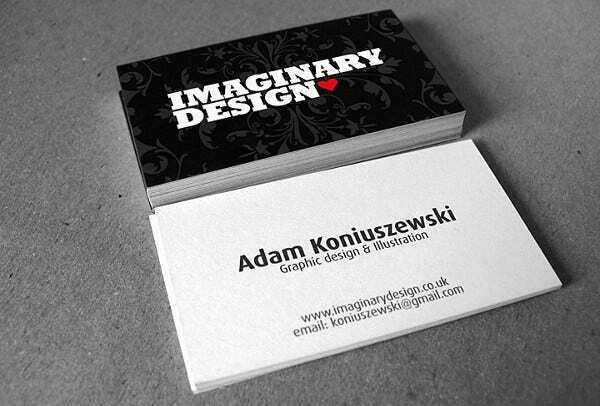 Before, personal cards were just in black and white ink, but now, they come in different colors and styles. 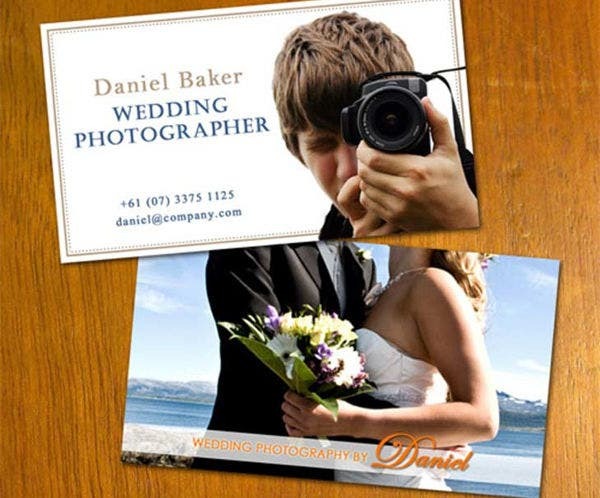 Photographer Personal Card Template. Build your own photography studio or photography team with professional freelance photographer templates with your own photo background. 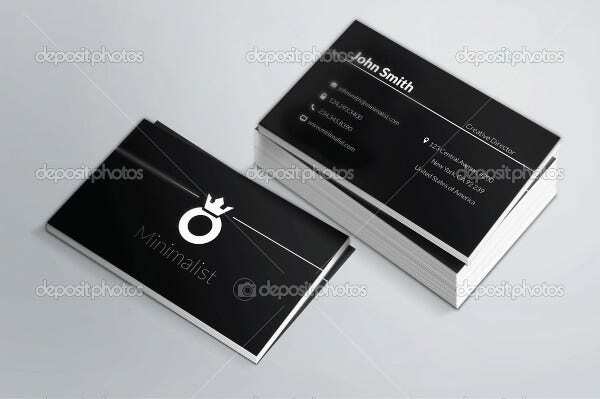 Minimalist Personal Card Template. 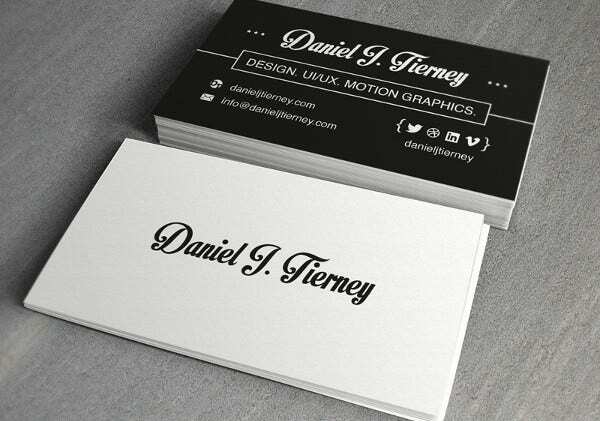 Go for a plain black-and-white design with this minimalist personal card template. Print Design Personal Business Card. 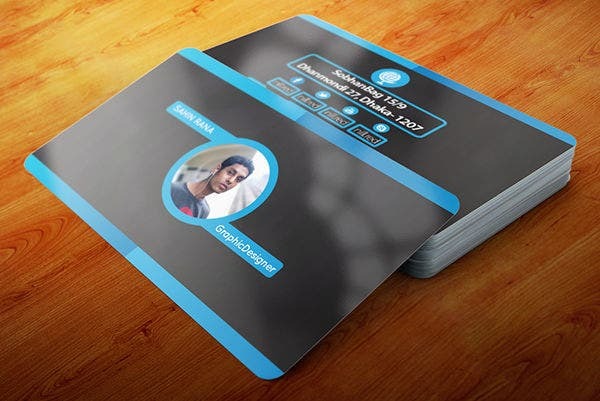 Print your own blogger personal card and share it with friends or prospects. 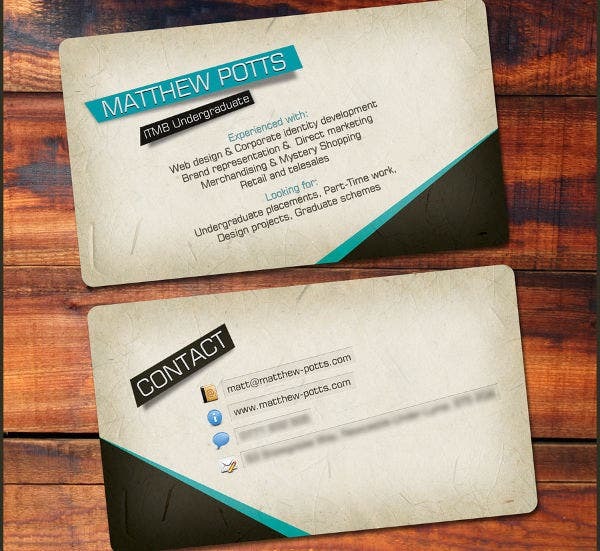 Editable Personal Card Template. 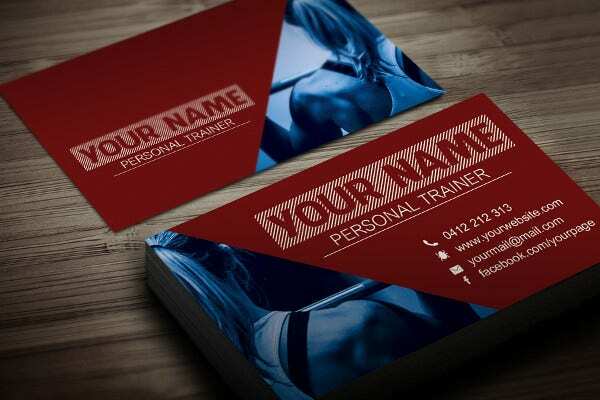 The personal card template is perfect for gym trainers who are always on the go. Social gatherings. Birthdays, company launches, anniversaries, and other family occasions are a great way for you to announce to your first customers, a.k.a. members of your family and relatives, your services as a self-employed professional. Networking events. Come prepared to connect in a networking event whether in the city or out of town with your personal cards. Opportunity creation. 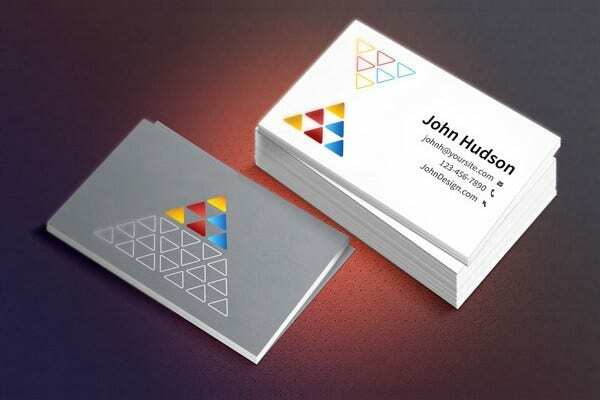 You might treat your personal cards as another random idea, but know that every time you give it out, it gives you an opportunity to market your skills and get a potential client through referrals. Mini resume. If someone’s looking to hire you unexpectedly, then you can hand out your card easily and send your resume later on. Ditch the borders. Margins can look ugly with borders on it because they can appear to be uneven when your printed card isn’t cut by the blades properly. Choose pleasant colors. Warm tones like pink, sky blue, and green are pleasing to the eyes, making a great impression among your prospects. Choose readable sizes and fonts. Select a size of at least 8 pt. for your text and a readable font style. Avoid cursive or thin fonts at all times. Highlight your important info. Don’t miss out placing important details like your contact info and address and a link to your online portfolio so they can view your work online. Add beautiful imagery. Add a unique photo of yourself doing what you love or capture a symbolic feature that represents your work. This way, it’ll be easy for your prospects to imagine the type of service you bring. Keep it simple and professional. Even though you’ve personalized your card, it’s great to have an element of surprise in you, and let your talking do the promotion of your services rather than dumping every single detail on your card which can be confusing. Check out more card templates by viewing the rest of our articles on our website.